Aurora is now part of The Private Clinic, a nationwide group of clinics with over 35 years of experience specialising in Cosmetic Surgery and Skin and a Trust Pilot 5 star rating. 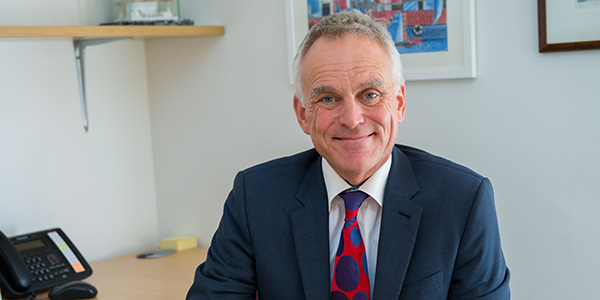 Aurora Clinics started life in 2001 when Adrian Richards, Consultant Plastic Surgeon, began his practice with two clinics in the Oxford and London regions. His aim was to provide the best quality plastic surgery, with the most experienced surgeons, in convenient locations, at a fair price. Since those early days, we have gone on to recruit the highest quality plastic surgeons from around the UK to make Aurora Clinics the nationwide plastic surgery group it is today. Our motivation at Aurora has always been to deliver the best quality care for our patients, and we pride ourselves on the fact that the quality of our treatments and aftercare is second to none. We never compromise on quality when it comes to our surgeons. Each member of our surgical team specialises in a different area of plastic surgery and has been added to the Aurora team specifically for the unique area of expertise they can bring. 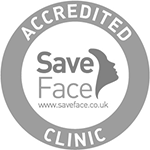 If you are considering plastic surgery, we believe that we are one of the safest and best choices in the UK today. But don’t take our word for it – see what our patients are saying.